One of the latest quests to be added to Last Day on Earth: Survival is called ‘Smugglers Camp’. It appears on your map and the event lasts 24 hours. 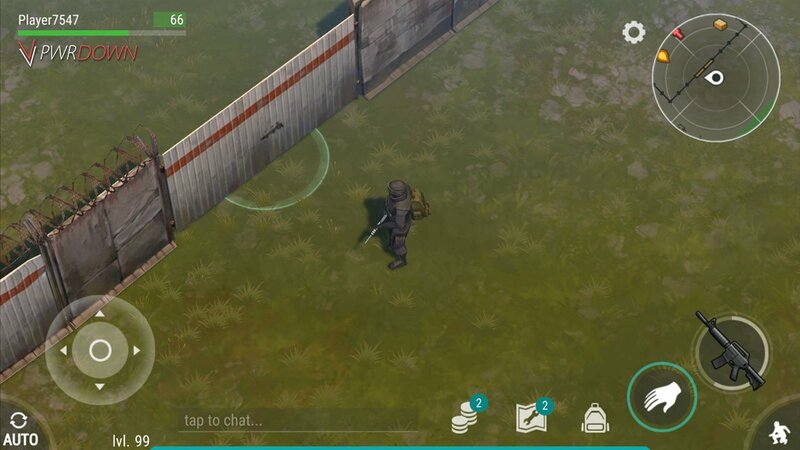 It’s a wave type quest where you have to defend the perimeter from zombies whilst Johnny opens the containers holding all of the loot. There are 3 difficulty levels for the Smugglers Camp quest in Last Day on Earth. Each difficulty is slightly harder & takes a short amount longer but rewards you with better loot from the container. 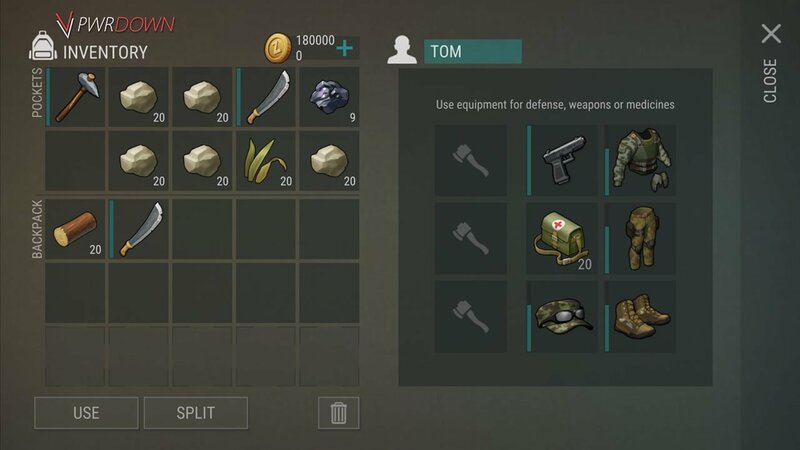 Before starting this quest, I highly recommend that you take extra weapons, med kits & armour for a companion as well as yourself. It would also be very useful to bring 10 Wiring, 15 Bolts and 5 Ball Bearings to repair a turret which will aid you massively. To begin the Smugglers Camp Quest in Last Day on Earth, head to the location marked on your minimap. You’ll find a perimeter fence surrounded by barbed wire and is also electrified. Don’t stand next to it or you will take damage. To get inside, look for the giant doors and interact with them to force them open. Inside, you’ll find a turret in the centre. Don’t worry, this isn’t going to attack you. Instead, you can repair it to aid you during the quest. You will also find two NPC’s, Johnny and Tom. Johnny will give you the quest, where as Tom will back you up. Interact with him, and you have the option to equip him with some armour and weapons. It’s also recommended to give him some med-kits. Equip Tom with some weapons and armour to protect him. 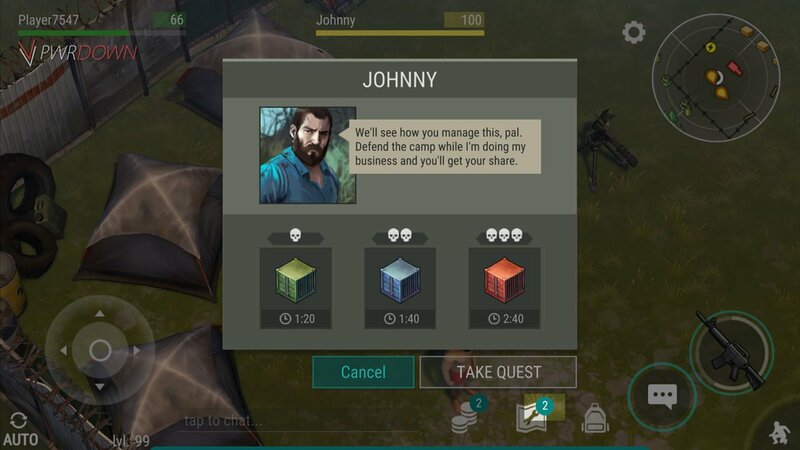 Once you feel ready to start the quest, go talk to Johnny. In the window that pops up, choose which difficult you wish to complete. You aren’t limited to one difficulty, you can do all 3 at once if you wish, or in any order. Johnny has 3 different difficulty levels. Each harder than the last. The difference between each difficulty is the extra amount of time you need to defend for as well as the difficulty of the enemies. Once you’ve spoken to Johnny, he’ll head towards your selected container and start opening it. Meanwhile, you and Tom need to defend the door. 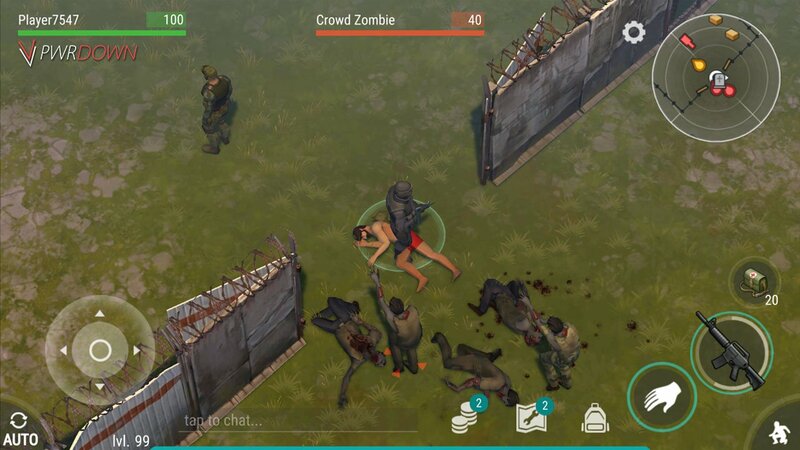 Head over to the gate to begin defending The Smuggers Camp in Last Day on Earth. Swarms of zombies will start rushing towards you and Tom. Do your best to take them out without letting them inside. If they manage to get to Johnny, the quest will end and you will have failed. If Tom manages to get close to death, he’ll try and escape. If he does manage to escape, he will despawn along with all of the items that you gave him. He will reappear if you leave the area and come back. You can see how far through you are by taking a quick loot at Johnny and the container. Above it will be a progress bar, signifying how close to completing the quest you are. Tom won’t attack unless they actually get past the gate. Zombies also come in waves, so you should have a small amount of time in between to switch weapons if you need to. It’s also important to note that there is a chance an extra wave of zombies may spawn after he’s opened the container, so watch out. Once the waves are over, head back to Johnny and speak to him to complete the quest. He’ll thank you and tell you to head over to the container. 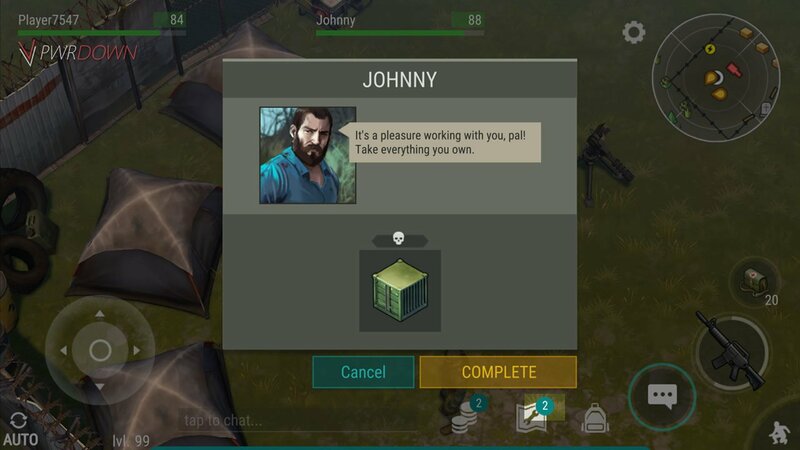 Talk to Johnny to collect your Last Day on Earth rewards! Collect all of your loot. If you wish, you can go back to Johnny and choose a different difficulty to get even more loot.